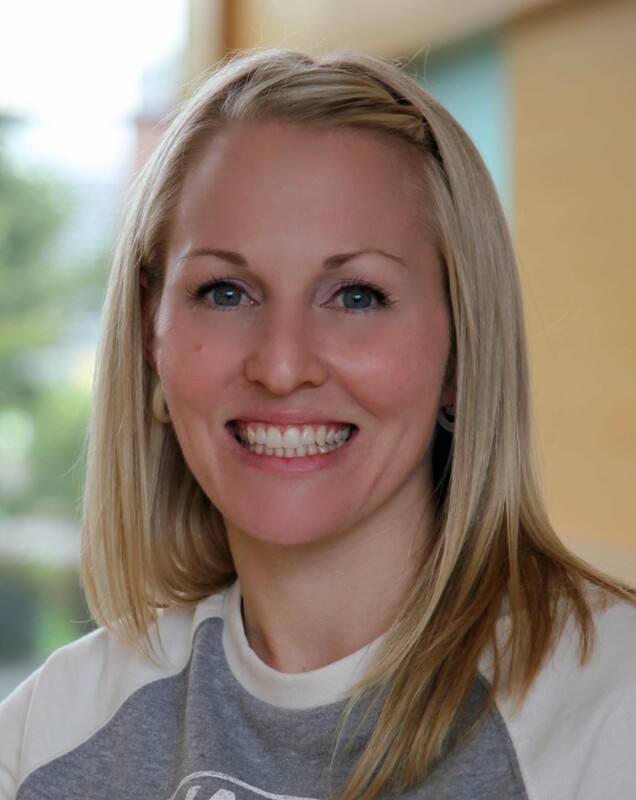 Congratulations to Lindsey Anderson, a post-bachelors research associate at Pacific Northwest National Laboratory, on being a featured author in the February 19 issue of ACS Chemical Biology. She was lead author of an article featured on the issue's cover, "Live Cell Discovery of Microbial Vitamin Transport and Enzyme-Cofactor Interactions." Anderson is part of the chemoproteomics group at PNNL, where she is using novel protein profiling approaches to characterize vitamin transport and intracellular associations in live microbial cells. She is currently a graduate student at Washington State University.